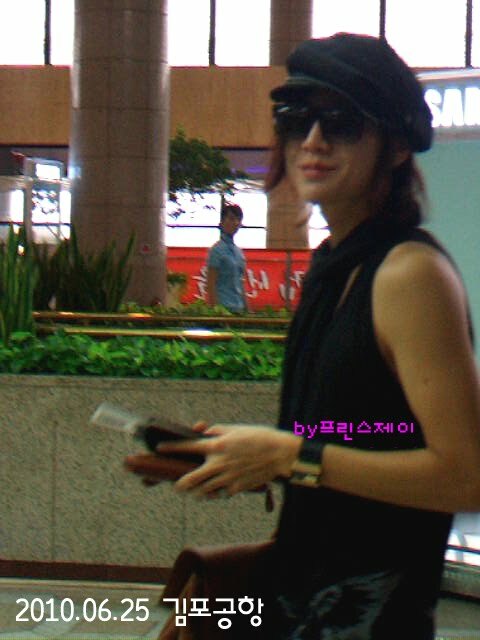 Taken at Taiwan Airport the other day. 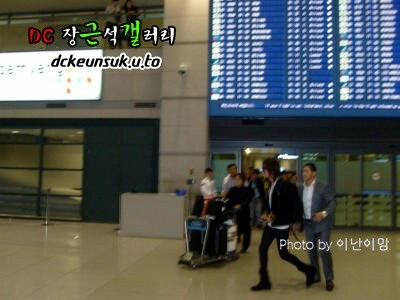 [REPOSTED from SS FB] Jang Keun Suk left Taiwan, and more than 150 fans waited at airport for him. 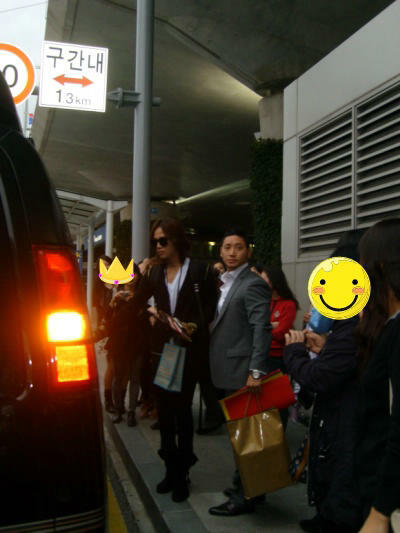 He was so happy that he keep flying kisses, resulted screams from the fans. 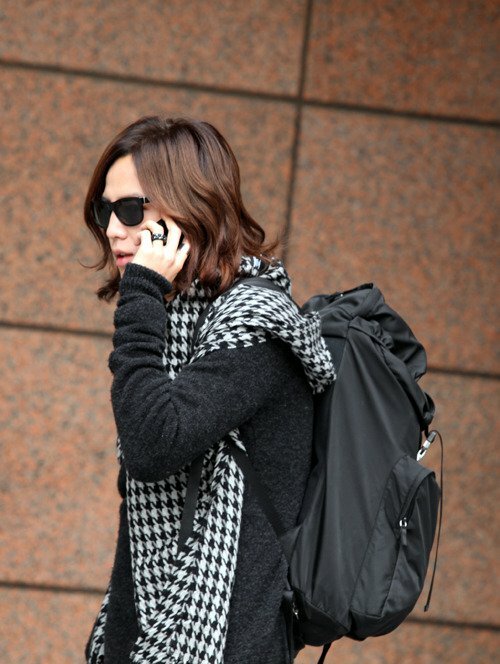 Keun Suk arrived in Seoul. 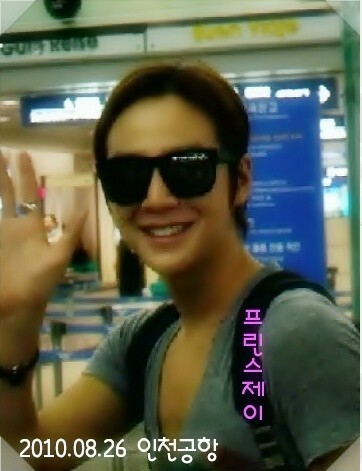 He is now in Taipei, Taiwan for the 2nd A.N JeLL fan meeting with PSH.